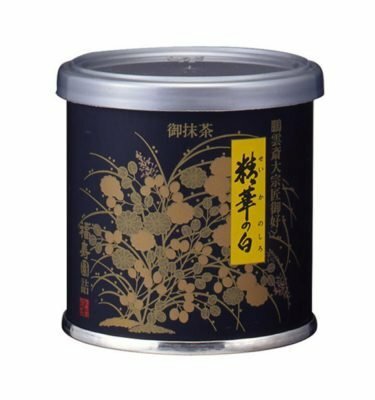 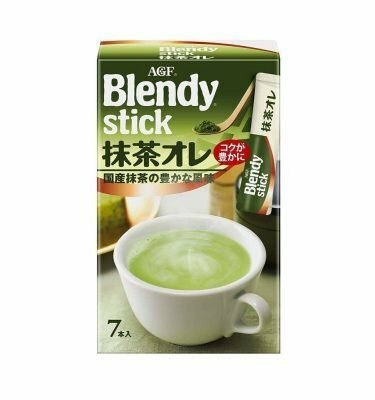 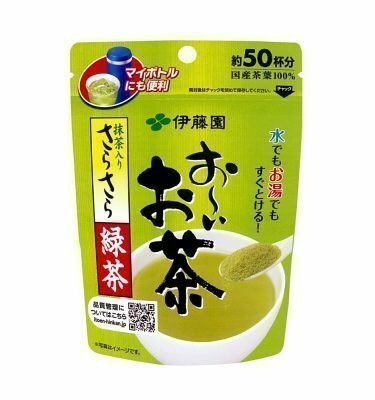 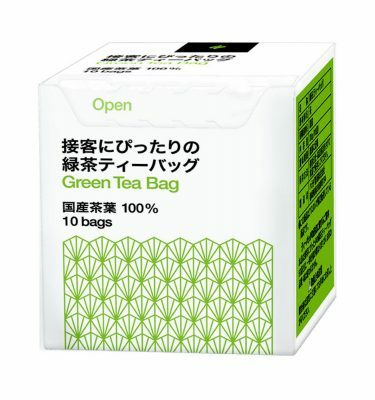 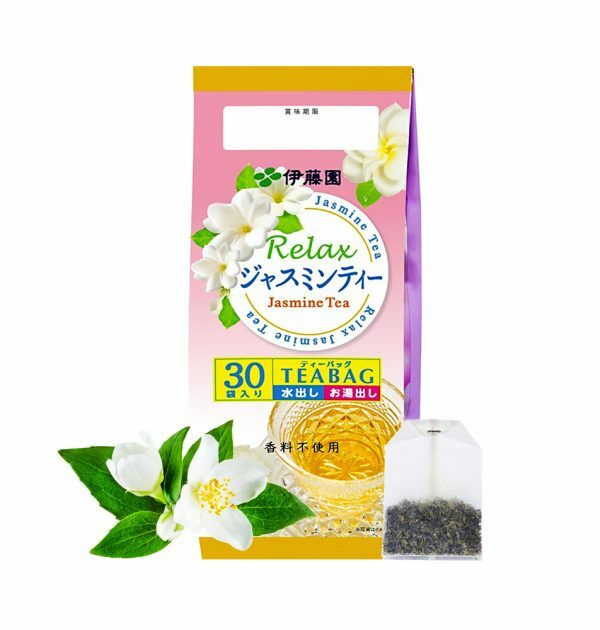 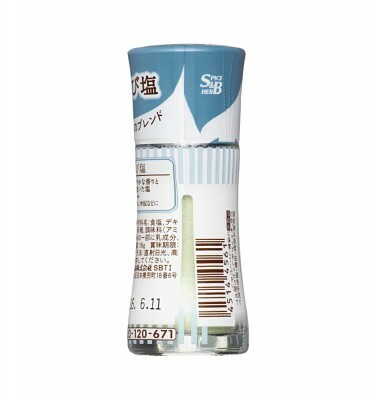 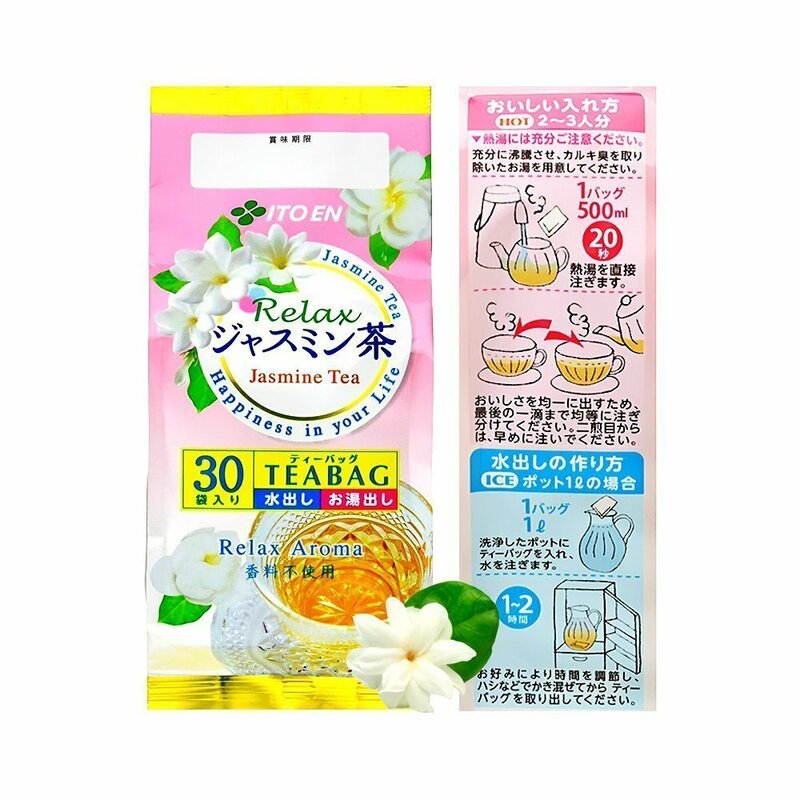 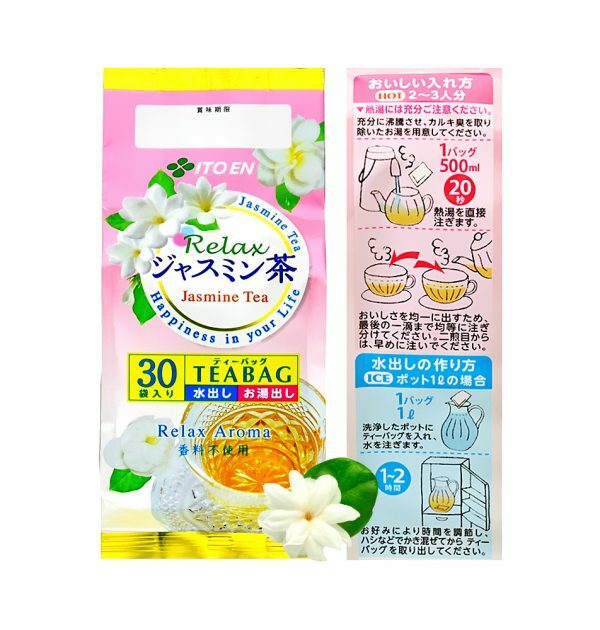 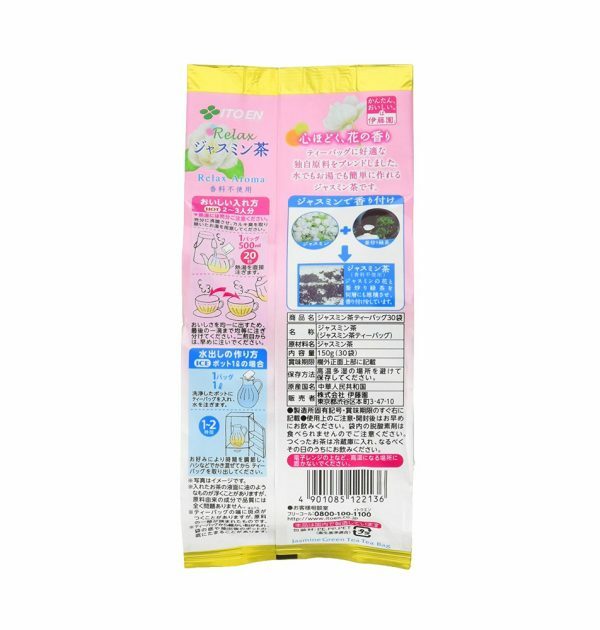 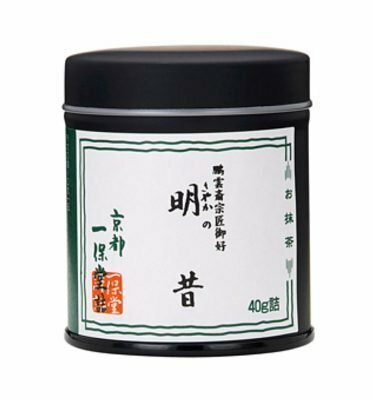 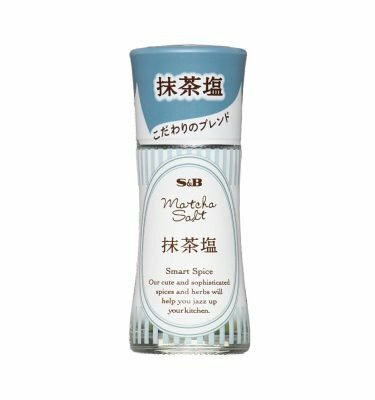 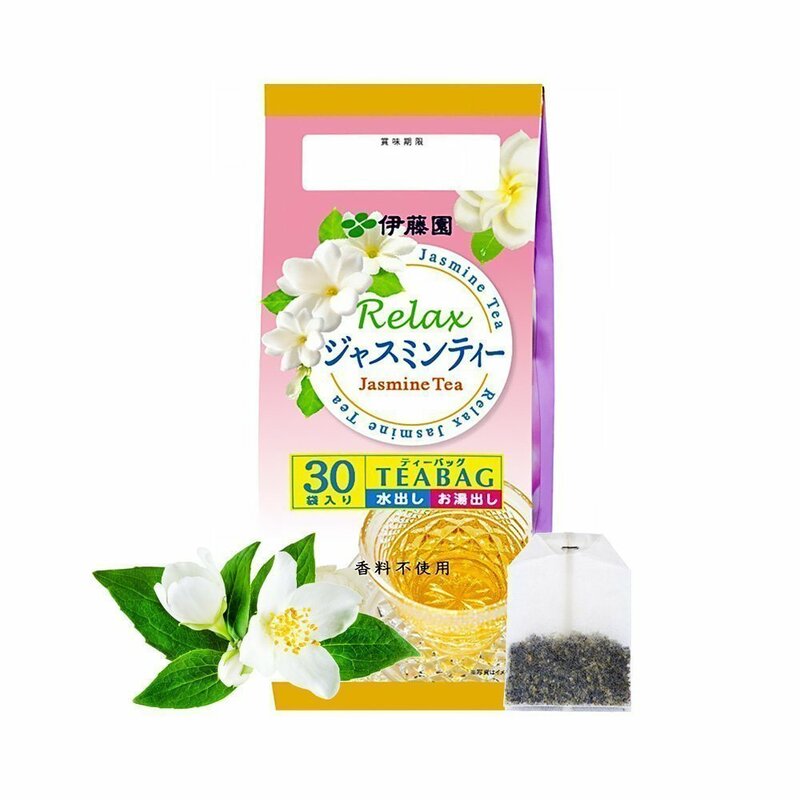 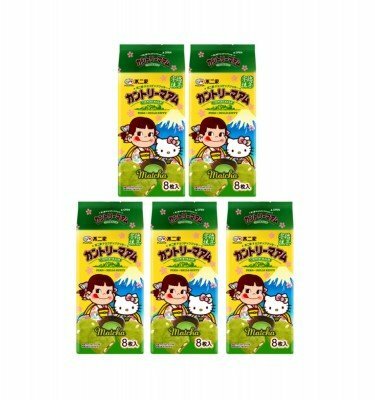 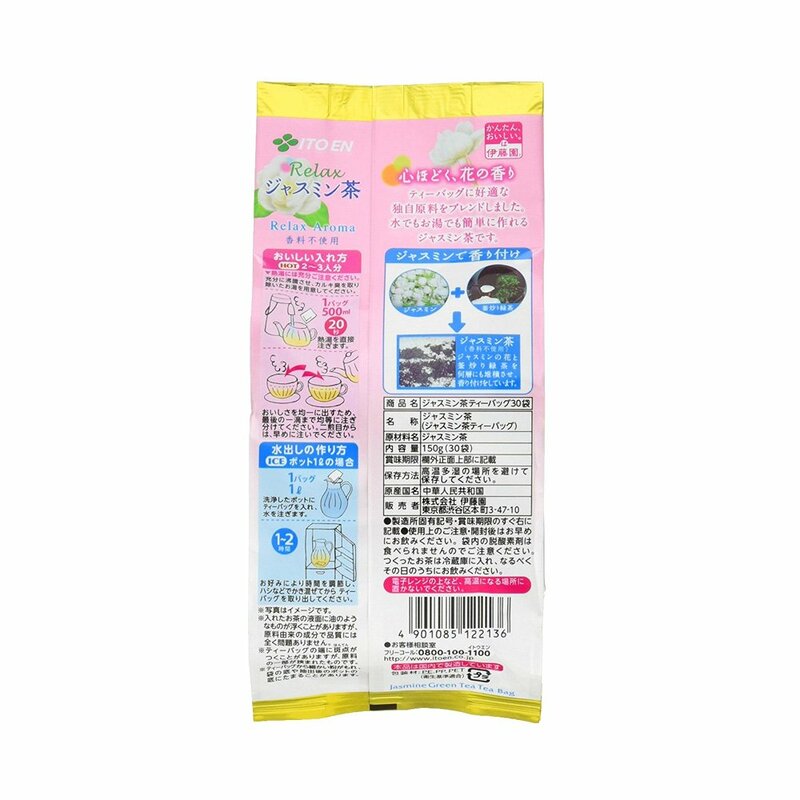 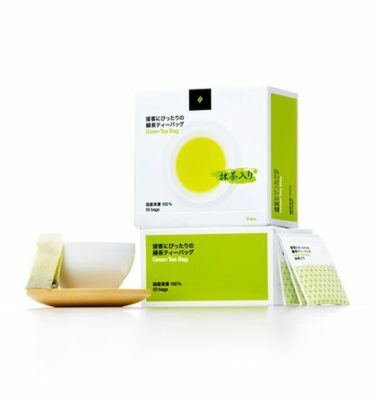 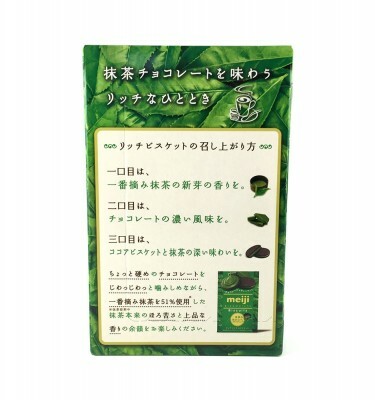 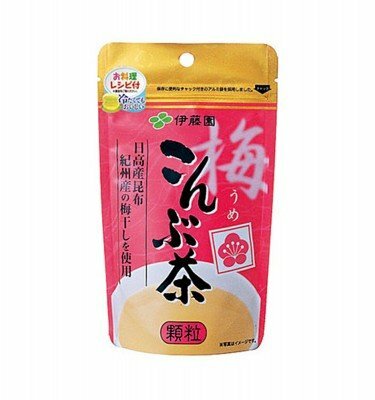 ITOEN Relax Jasmine Tea 30 x Teabags Made in Japan. 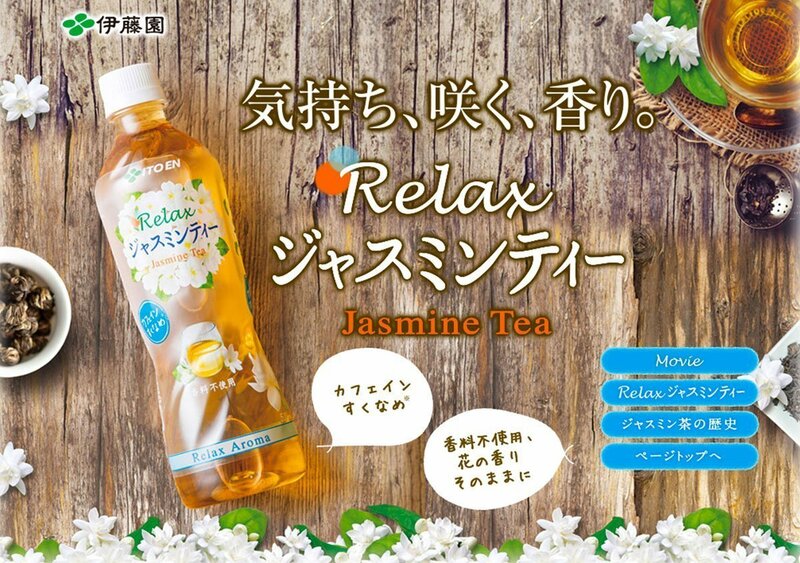 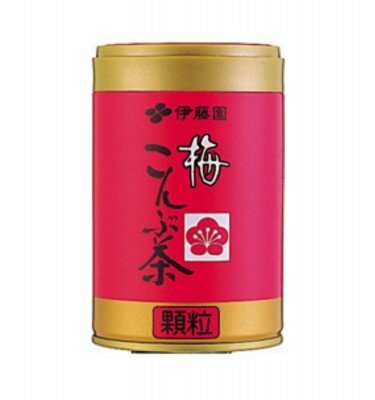 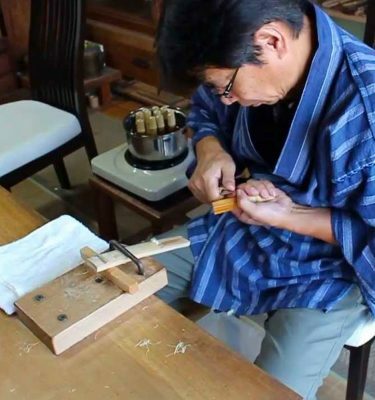 Jasmine tea started its journey to become the most famous scented tea in Japan during China’s Ming dynasty (1368-1644). The rise in popularity of jasmine may have had something to do with the Ming obsession with anything floral. 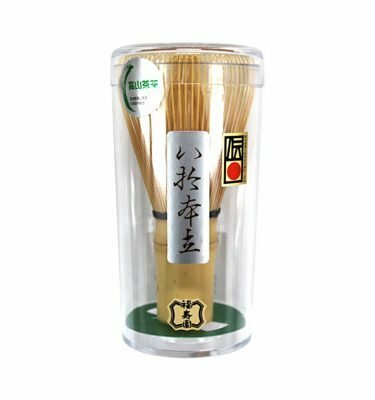 The surviving relics of the time showcase intricate floral patterns and references in everything from porcelain, paintings, embroidery, décor and literature. 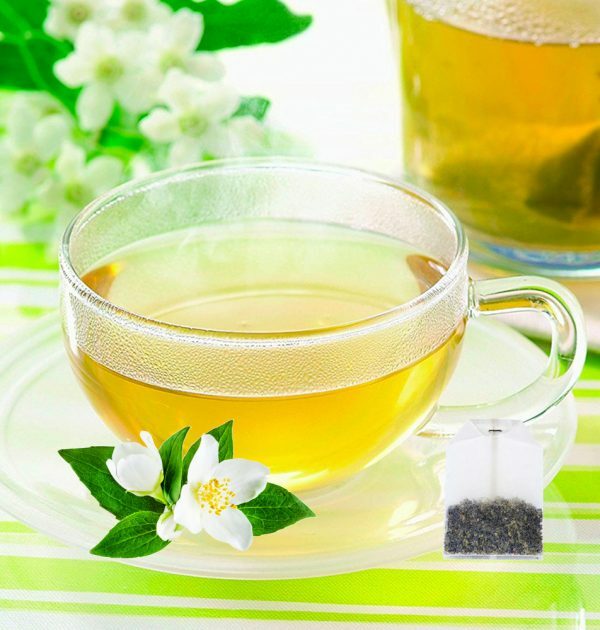 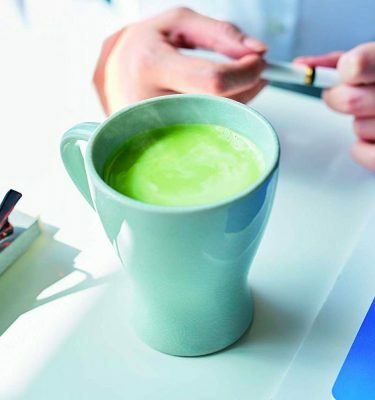 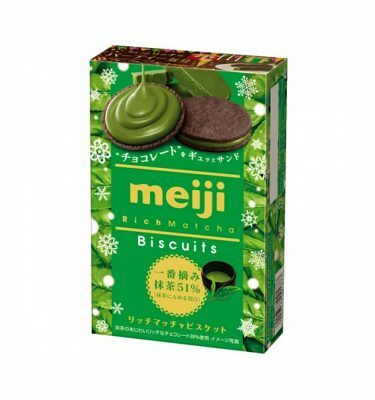 Not surprisingly, beautiful blossoms such as chrysanthemum, osmanthus, orchid and jasmine also made their way into food as well as tea during this period. 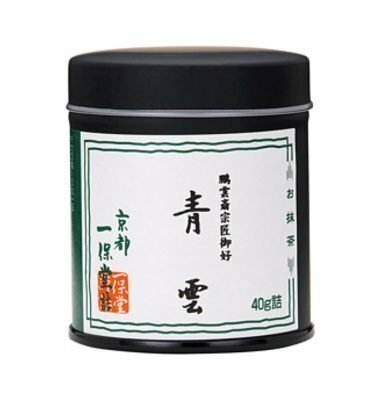 The tea flavoring trend continued during the following Qing dynasty (1644-1911), in which palate pleasers like bergamot, lychee and orange were added to the scented tea mix.